At The Seas with Nemo and Friends pavilion in Future World at EPCOT, Guests can board a “clamobile” and journey into the Big Blue without ever getting wet. 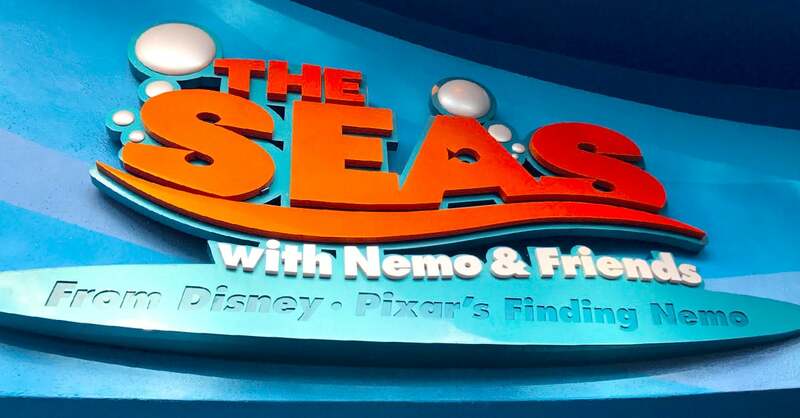 Help Marlin and Dory find Nemo as you experience all the fun of Disney/PIXAR’s Finding Nemo. Hang 10 with Crush in the E.A.C. and swim through a myriad of jellyfish before finally finding the missing clownfish.